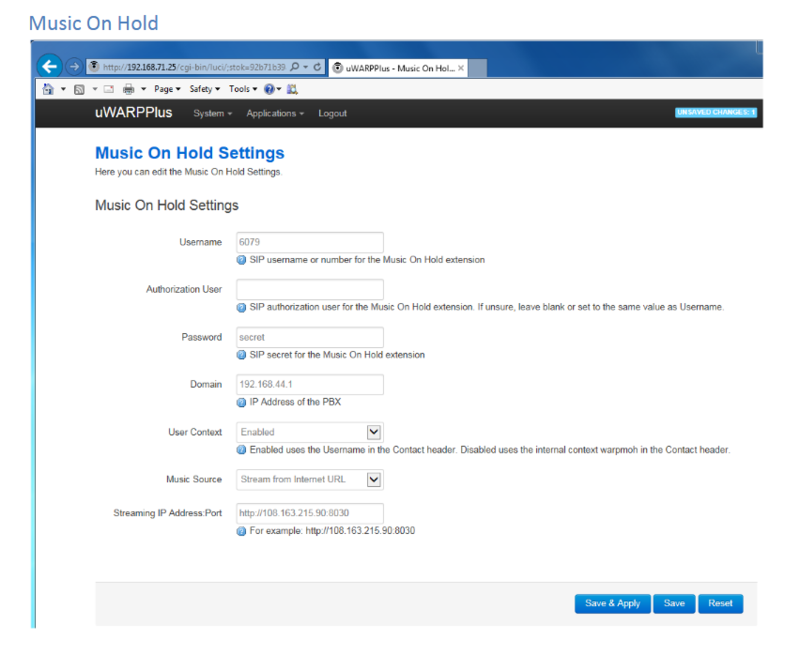 PIKA Technologies Inc. an original manufacturer of enabling technology for VARs and developers of communications applications, has announced that Easy On Hold® is its North America Partner for music on hold (MOH) streams to be used with the PIKA Micro Warp Appliance. 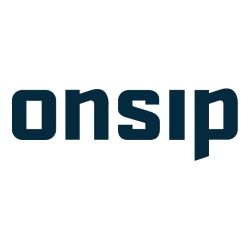 Using a SIP MOH Platform opens a world of creative possibilities for VoIP phone systems in search of a SIP MOH Platform. PIKA Technologies, a privately held Canadian Corporation, has been in business since 1987, and is headquartered in Ottawa, Canada. 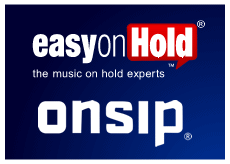 Easy On Hold® is known as “The music on hold experts™” and is a messages on hold marketing company that puts hold time to use as a strategic marketing opportunity. The company has more than 20 years of experience in phone on hold marketing/messaging and is accredited by the Better Business Bureau, which gives Easy On Hold® a rating of A+. Easy On Hold® is offering the Micro Warp Appliance for sale. 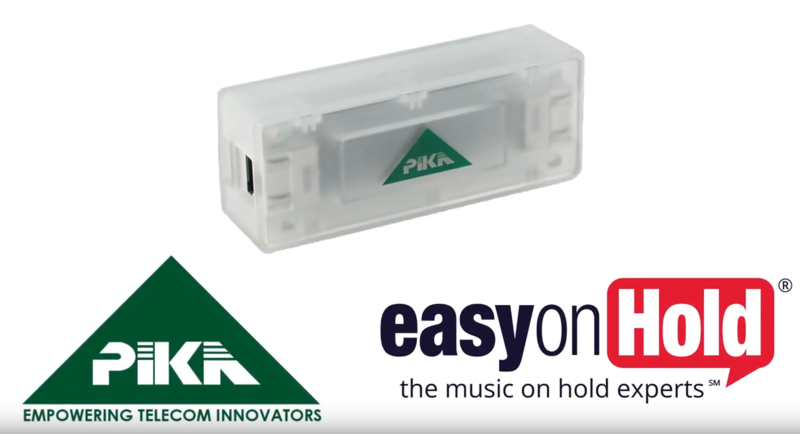 The integration of the Easy On Hold® Streaming Platform with the PIKA Micro Warp Appliance is a breakthrough music on hold advancement for any company using a SIP connected phone system. 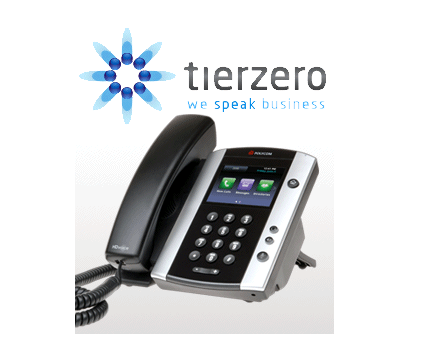 Specifically, the PIKA Micro Warp telephony appliance is a micro-appliance for packet based solutions. 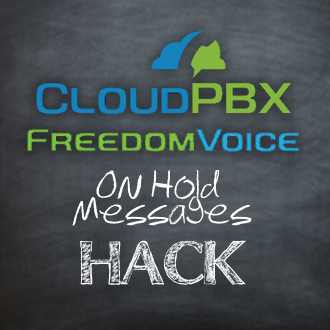 It provides a very convenient way for customers to easily play customized audio content when placing callers on hold. 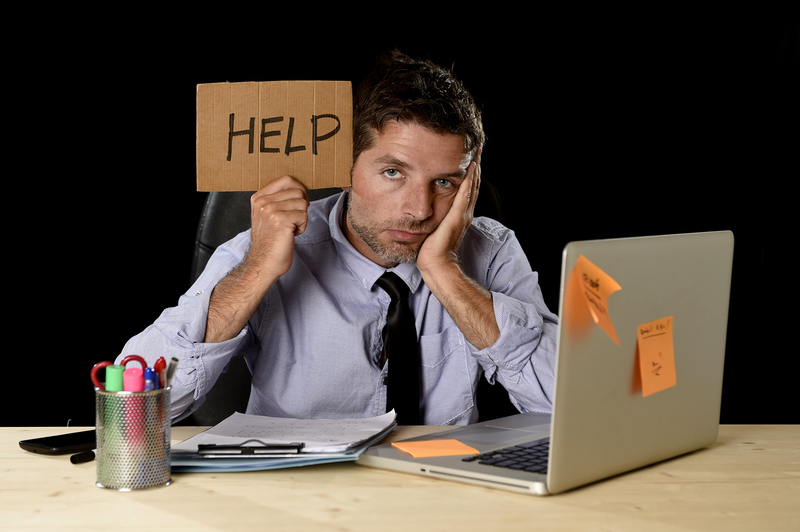 Easy On Hold® is the originator and leading provider of custom MOH streams for marketing on hold. Together, the PIKA and EOH solution is a simple implementation for dynamic MOH content. the same content every times they are placed on hold. What is needed is a SIP MOH Platform. PIKA Technologies is one of the few BroadSoft® partners to offer CPE hardware solutions to complement BroadWorks®. PIKA Marketing Director Alicia Ward had the idea of producing a fun, instructional video to announce the PIKA/EOH solution. In the video, Amanda, the marketing manager, is dissatisfied with the standard music on hold that is on her phone system, and the fact that the message on hold plays from the beginning every time callers are placed on hold. She wants callers to hear about products and services anyway, to help build business. The phone technician (named Dave in this story) is needed to change audio files, which is not something Dave wishes to do on a regular basis. That’s where Dave and Amanda are introduced to the PIKA Micro Warp Appliance. Dave just installs the device, which begins receiving a stream from Easy On Hold. 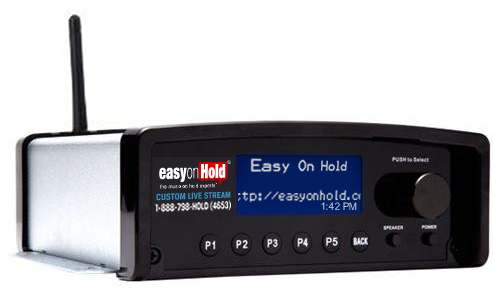 The Easy On Hold® stream is always changing and up-to-date. Using her Easy On Hold® login, Amanda schedules individual topics to play at specific times, and can even assign priority levels to each topic, so more important topics play more frequently. The Micro Warp is an affordable technology that can be simply programmed using the web-based GUI. 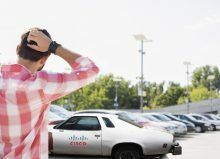 The appliance can also be provisioned using TFTP or HTTPS, or by Easy On Hold® at the time of purchase. 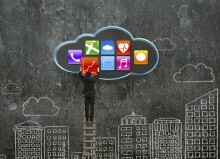 This solution is Broadsoft® and Broadworks® compatible and is adaptable to other SIP platforms. 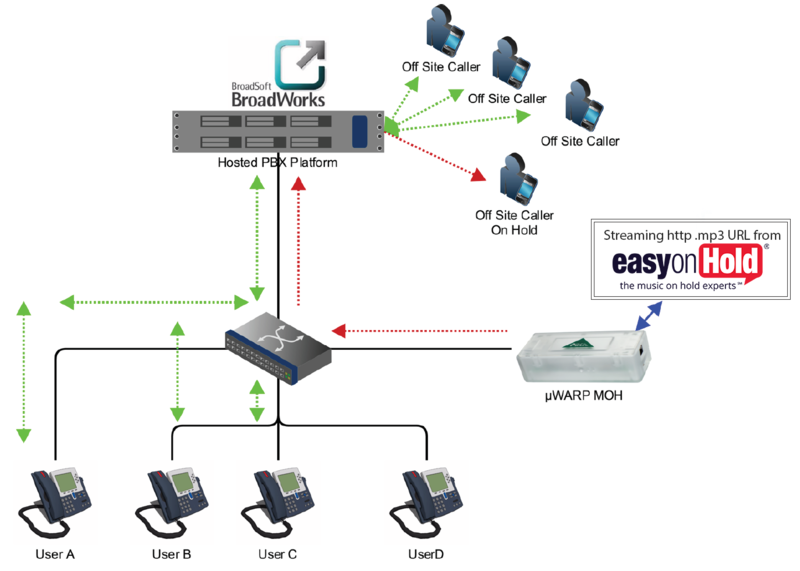 Implementation does not require a specific version of the Broadworks® platform. 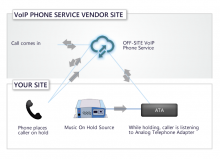 This solution can be easily added without disruption to the live phone system. The appliance features two full duplex Ethernet ports (10/100) operating in bridge mode. It’s built on the commercial grade μWARP Appliance, but in an attractive small form factor. Download the PIKA Micro Warp Administrator’s Guide at pikatech.com. 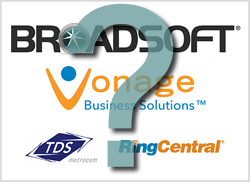 Review the Broadsoft solution from Easy On Hold. Apply for a free demo music on hold message or request more information. 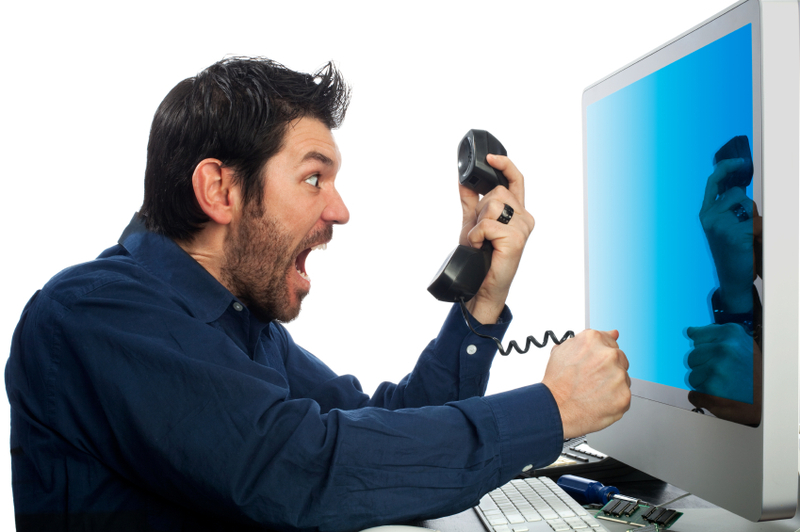 About Music On Hold Messages By Easy On Hold Phone On Hold Music Licensing – Am I Legal?